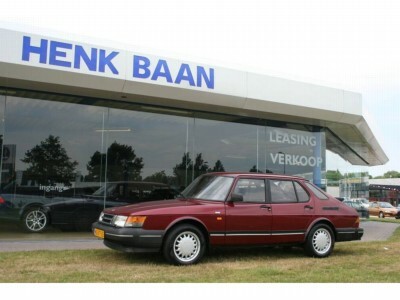 As a second car we drive a SAAB 900S from 1993. This 900 is from the last year this classic model was built (except the convertible which was build a year longer). We have the 5-door version, which is great for a family. In the beautiful color Ruby red. This last year (and probably starting in 1992) had a rich standard equipment. Most of these were delivered with electrical mirrors and windows. Next to the standards for years, like ABS brakes, headlight wiper and washer. 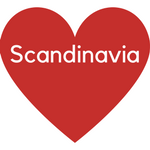 The letter ‘S’ on this type SAAB means that has an engine with a low pressure turbocharger. There is no intercooler and it does not have the APC software. You have 145hp and 205nm available. When we bought the 900 it was running on liquid gas. Which is ok for heavy use, but for us as a second car next to a diesel it was not interesting. So the dealer build it out and the 900 is now running on just petrol. Then I bought probably one of the last OEM sets of Swedish cornerlights. The greatness is that you get backup lights in the front. 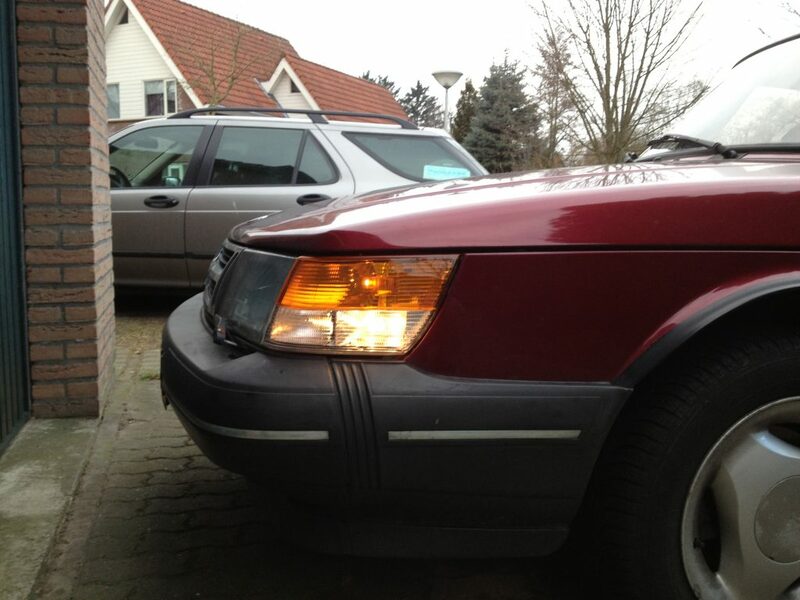 SAAB 900 with backup light in the cornerlights (in the background our previous SAAB 9-5). The last (big) thing that was done was replacing the front seats. This was necessary, because the driverseat was not in a good shape. 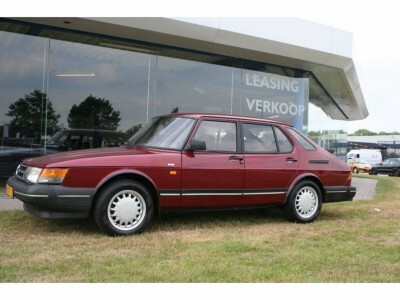 I was able to get my hand on SAAB 9000 front seats in the same color and pattern. So we have a little more luxury then ever was able on the 900. Only I still have to place the seat heating switches in the dashboard. I know the seats get warm. In the post Our cars (mostly SAAB) you can read more about our other cars.